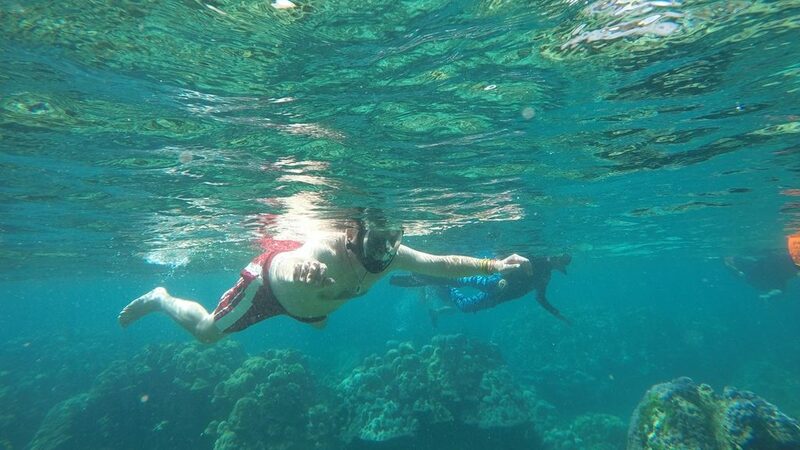 Koh Ngai is a paradise for snorkelling lover. Shallow coral reefs off the coast are definitely worth exploring. Besides, Visiting the Emerald cave including in 4 islands trip also the thing don't miss! 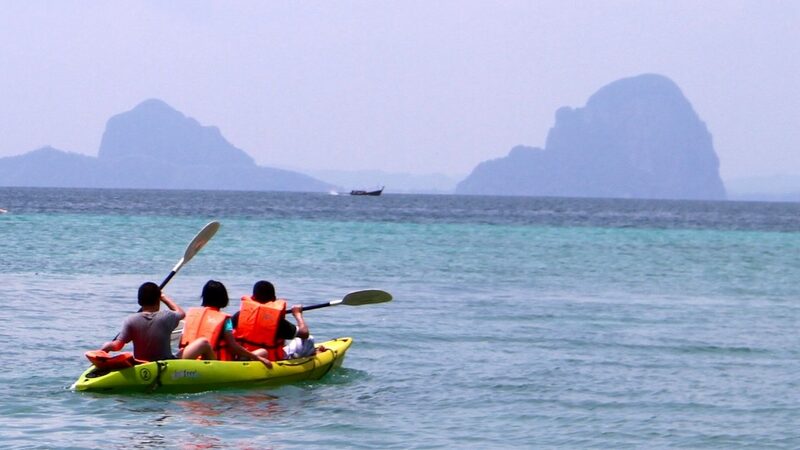 Kayaking is another way to exploring Koh Ngai and challenging yourself! The popular route is go a long on the east coast and then to the south beach (4-5 km. in total). If you are lucky, a reef sharks are waiting to say Hi! There are a couple of fantastic view points on the island and well worth the trek to the top. 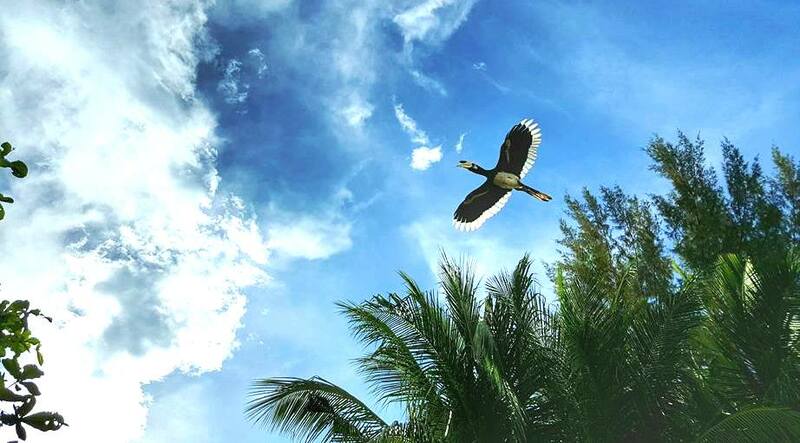 The views up here of the surrounding islands are wonderful, so do not forget the camera, it is recommended that when trekking anywhere in the area to take enough water, a sun hat and sun cream. 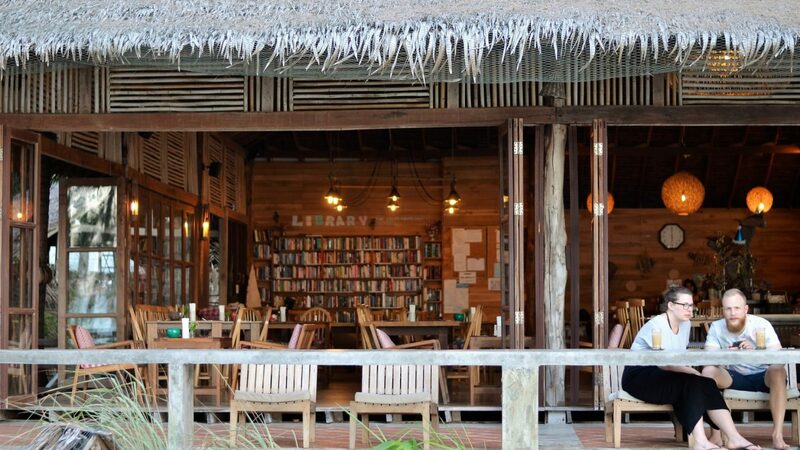 On Koh Ngai, there are 3 diving shops operated during Nov-Apr. And there are many nice dive sites around the island. 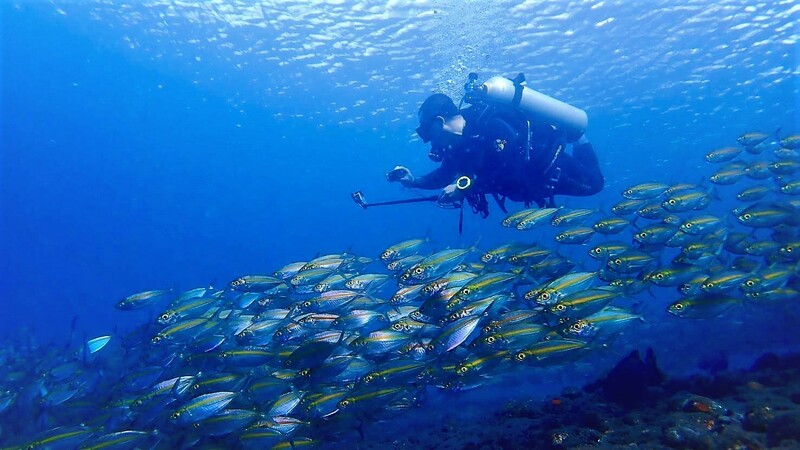 Nearby limestones in front of Koh Ngai is a good spot to make a local diving, either Koh Ngai itself. 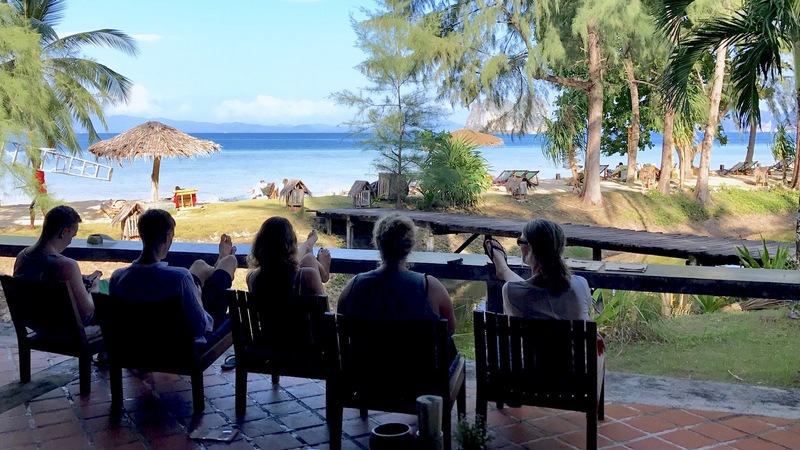 And the popular site such as Koh Rok, Hin dang Hin Muang, Koh Ha is also possible to reach easily from Koh Ngai. If you are a bookworm loving the most classic leisure called “reading”. The charming and unique way to relax wherever, whenever, no need WiFi and no matter the weather is. So you would definitely fallen in love with our library. If do nothing on holiday is your cup of tea. CoCo Cottage is absolutely yours! Many choices to laying down and do nothing are provided here, such as floating donut to borrow for free, floating platform in the middle of the sea that reserved for CoCo's guest only, sun-chairs on the beach or a private daybed on your terrace. PLEASE ENJOY! * Some activities may need additional charges.